Buying Cardigans during Summer , am I going crazy !!! Heya girls, you might be thinking I have become mad by seeing the heading of the post. But it is true that I am looking for good design cardigans for myself. Again you might be thinking, it is super hot outside and why I am searching for cardigan ?? Wait wait, I am clearing all confusions here. Actually I am going for a holiday next month and the weather is really cold there , hence I need few designer cardigans to flaunt myself. 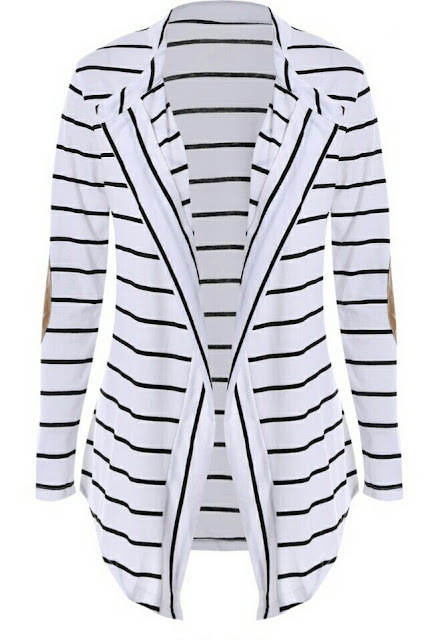 Here in India it is a little difficult to find out cardigans during summer , so I choose to buy online. 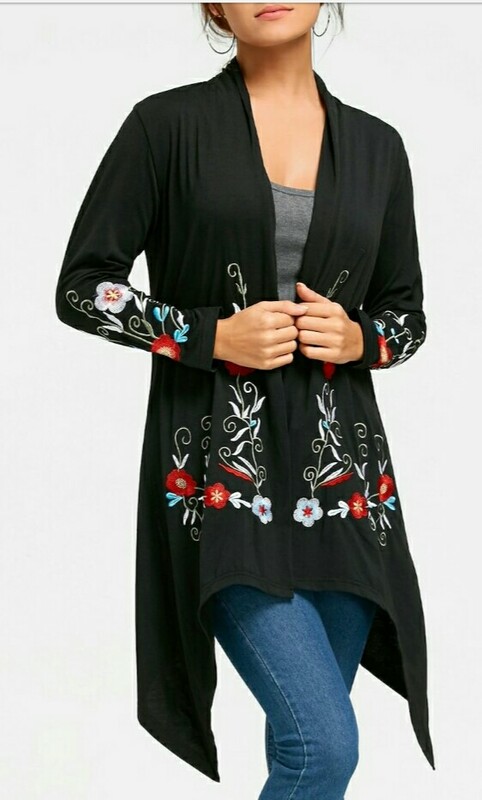 While searching on Google, I found one new online shopping site DressLily.com which has awesome range of cardigans and the designs are also very unique. You can check (HERE). (Dresslily) is an international shopping website which has latest trend fashionable men and women . The price range is also affordable. You can find trendy women /men cloths , jewellery ,bags , wigs, lingerie , shoes ,etc.. There is also a section for plus size girls which I like most because it is always tricky to find cloths for plus size girls .They have amazing customer service and easy payment method. They accept PayPal, credit card, debit card payment methods. There is also a 30days easy return policy . Every information is on the site itself to make the shopping experience better and hassle-free . I wondered by see the amazing collection in each section but I control myself and only selected few cardigans for myself. Here I am sharing my wishlist with you all, pleass let me decide what to buy or not or should I buy all because I love each and every design on the site. Look, how cool are these designs . There are so many sizes also available, hence no need to worry to get the perfect size. There is also size chart with each product. As per the customer reviews, the material quality is awesome and also great deal to grab according to the price. I love the mustard colour cold-shoulder cardigan and the black embroidered cardigan one more. What about yours ? By the way before winter coming here in India, how it would be to buy few new designer cardigans / sweaters ,just a thought . I am all set to rock my vacation with all these beautiful cardigans, what is your planning ? Don't forget to share with me in comments below. The black floral shrug looks absolute stunner. Now i know where to look for cardigans. Yeah it sounds bit crazy but when the cardigans are so stylish, I think I too would pick few . 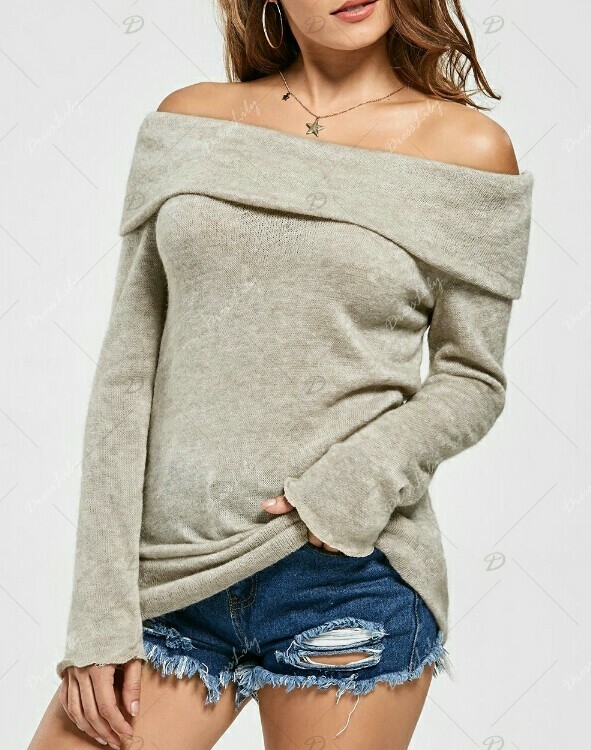 Never heqrdhof dresslily, but it seems to have some amazing trendy collection. Shall pick some of my collection. 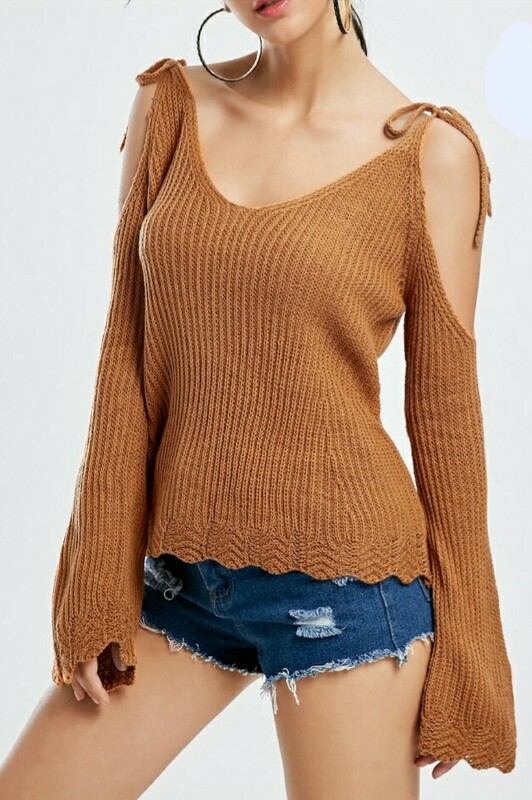 Those are some cute cardigan style.I love the off-shoulder brown sleeves. It's so cute and perfect for summer ootd. Dresslily gave an amazing collection of cardigans and Dresses at affordable prices... Nice post.